Fashionistas there?! 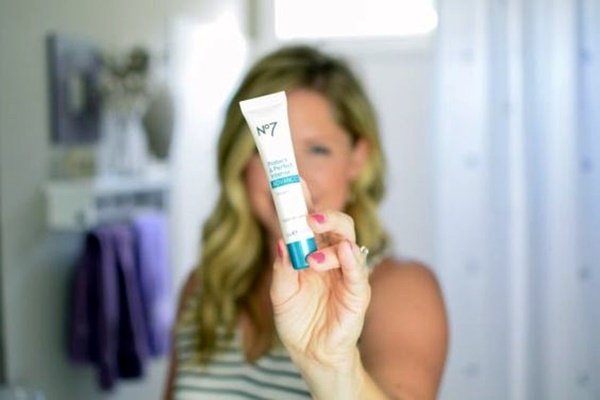 We are back with some really “need of an hour” thing that you truly will need this winter when your hair goes thin and frizzy. 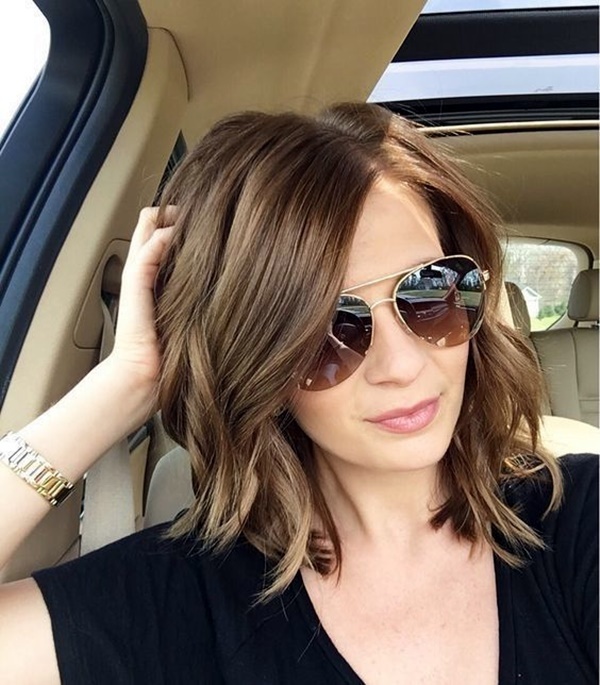 Yeah, it’s true that long, straight and healthy hair reflects your personality and easily grab the attention of your friends whether at workplace or on some special events. Well, that doesn’t mean you can’t create cool and unique hairstyles if you have thin hair. Though thin hairs are usually smaller in length than average hair growth, but still give you versatile look. 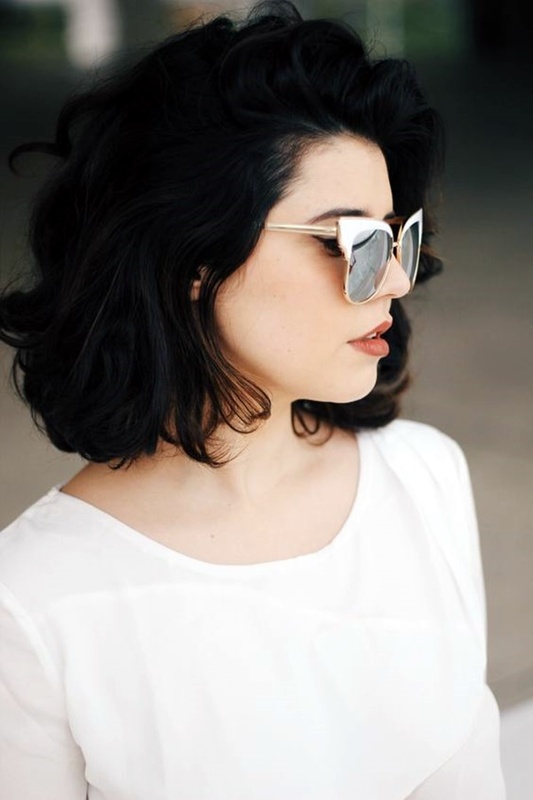 Because of their delicate texture, thin hair may lead to breakage and fall easily on regular short intervals. To avoid such situations, you just need to check out our top list of Genius Hair Hacks for Thin Hair and create healthy style statement! Have you ever noticed some sort of change after getting a fresh trim hair-cut? Yeah, you feel like you actually have more hair because of clean and fresh ends. Remember, gals! Frequent trims and ends maintenance helps you to prevent hair from falling and reaching that stringy point of no return. Use an Egg-Size Amount of Mousse! 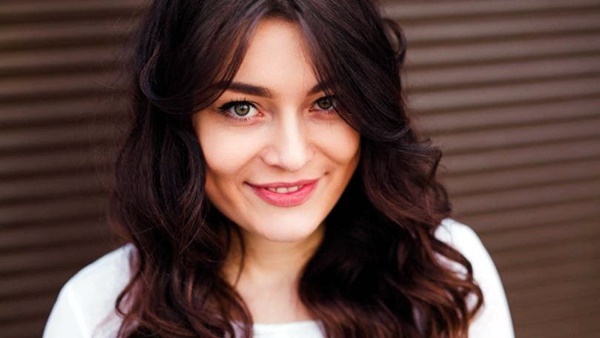 Well, mousse is the key for adding volume to your otherwise thin hair. 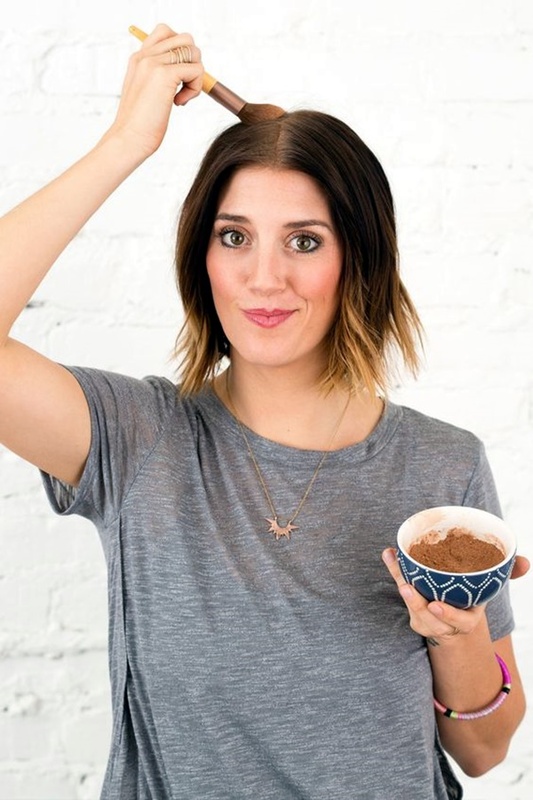 Simply, take an egg-size dollop in your hand and then spread it evenly through damp hair, from roots to ends, before blow drying. Use Dry Shampoo at Night! 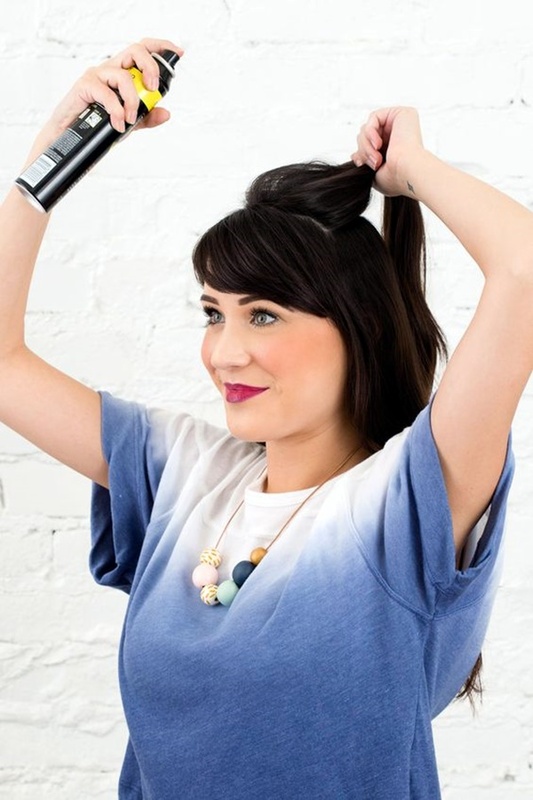 Dry shampoo ranks among Genius Hair Hacks for Thin Hair not only for reviving oily hair, but it also do wonders as voluminous spray. If you have damaged and lifeless hair, dry shampoo will create right amount of texture and grip, which is quite necessary when you’re trying to build volume. And yes, don’t forget to put dry shampoo at night for better results. There is no doubt in saying that pin-straight strands lays flat against your head which makes even the thickest hair appear thinner. 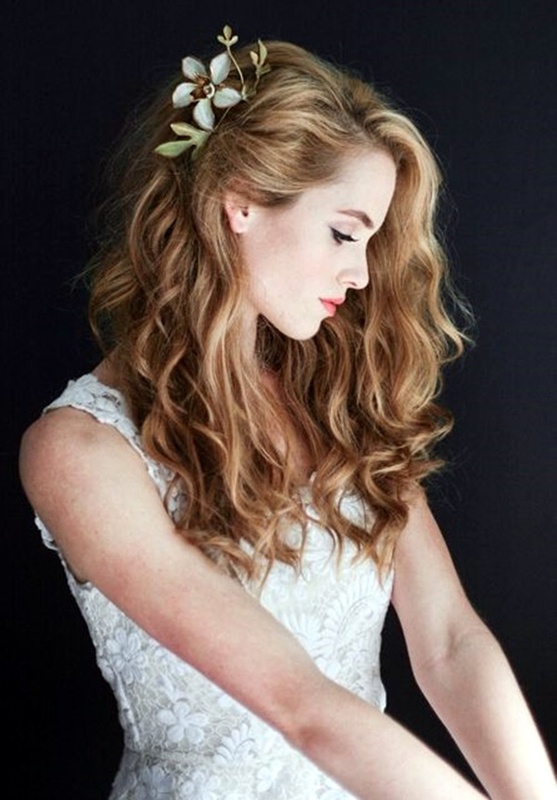 Gals with wavy hair are recommended to embrace their natural texture and add few waves using a curly wand. This added texture will make your thin hair look fuller. Serum is an ideal option for an up-do, but if you’re styling your hair down, you need to keep the natural texture as it is now, what will you do? Avoiding serum is a good idea because serum makes your hair sleek and frizz-free which results in lay flat style. 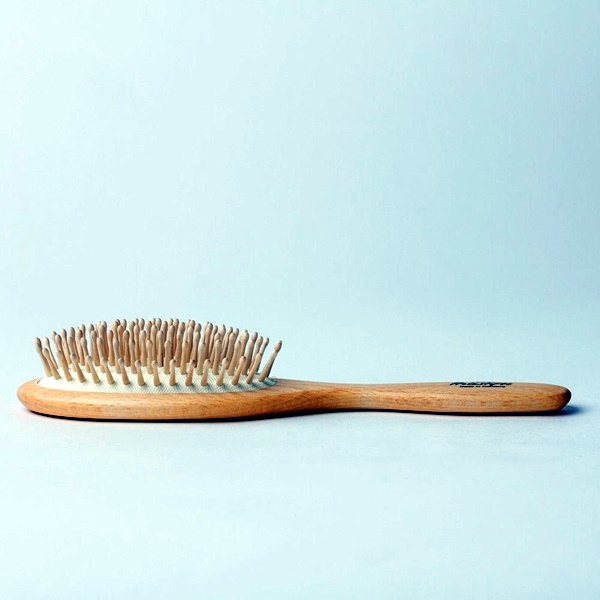 Not all hair brushes are meant for same purpose, especially when it comes to individual hair protection! For those with fine and delicate strands, a soft bristle is the key. 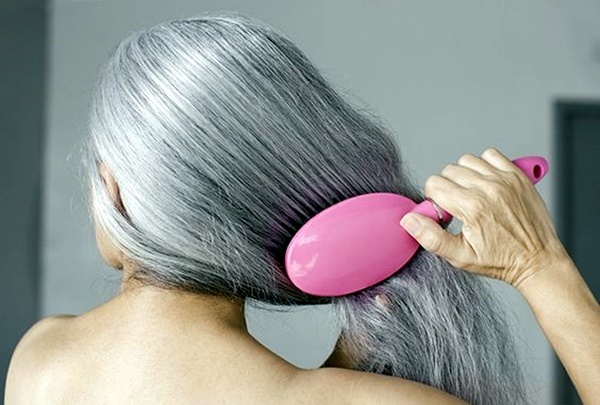 Moreover, investing in the right brush encourages good scalp health and prevents further thinning. You need to be very careful when over-stretching or straightening the hairs whilst drying because it will take all the elasticity and natural volume out of your hair. Make good use of one of this Genius Hair Hacks for Thin Hair and don’t over-dry your thin hair. Beautiful Ladies! 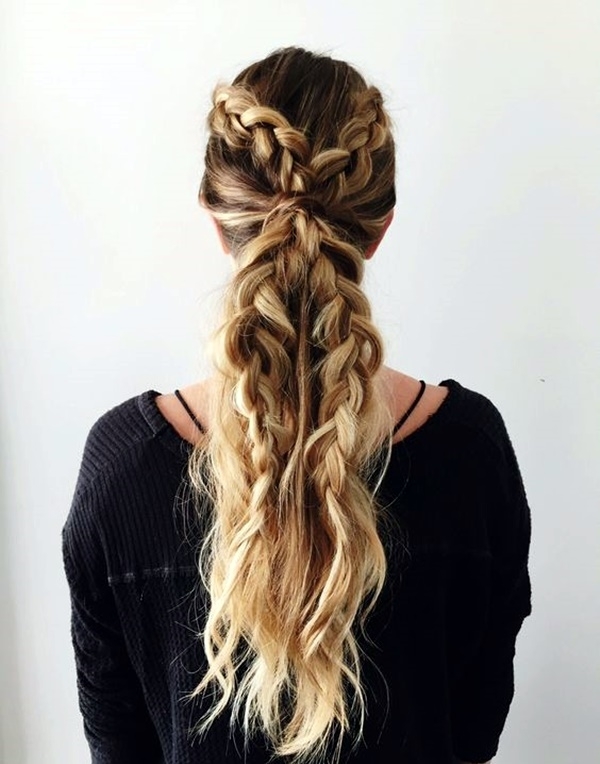 Instead of wrapping the hair, simply tie them around your entire pony on the last wrap and pull out only the bottom half of your pony tail through it. 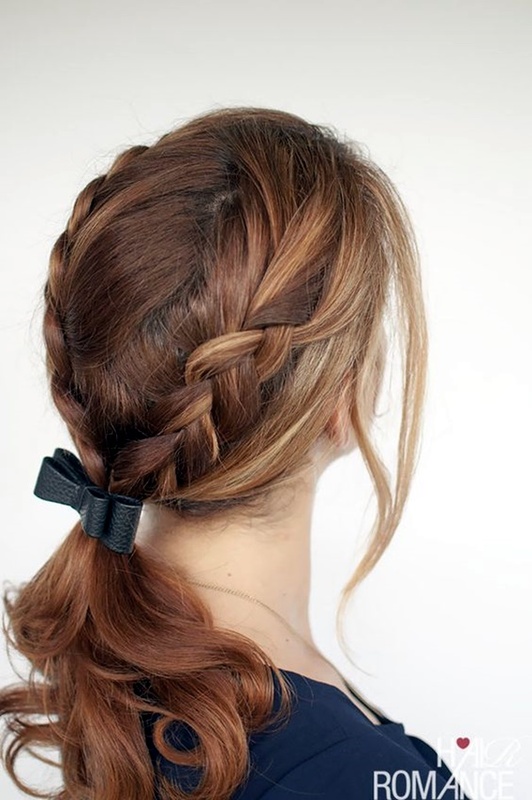 This will successfully create the illusion of a fuller ponytail. Back-combing is great for getting a sleek, straight look. In this case, you can use a teasing comb to tease your roots. 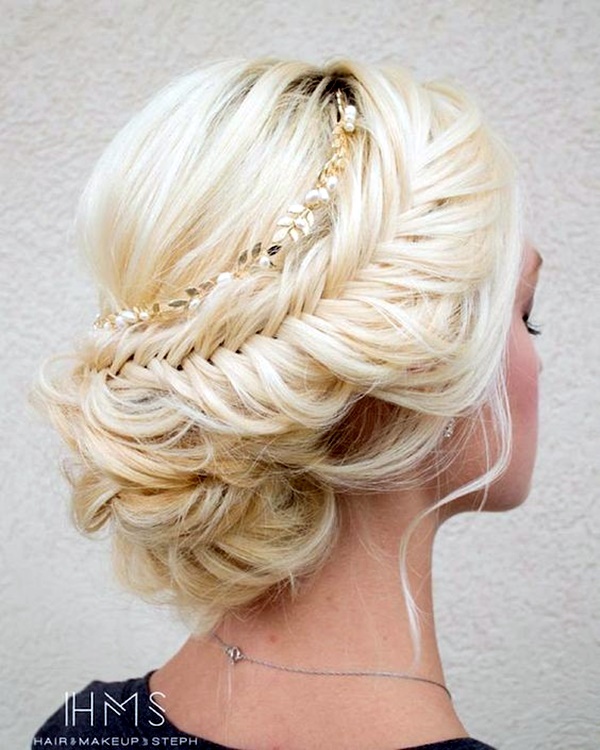 Comb strands over it and use Biotin + Volume Hairspray to keep the pumped-up look intact. Don’t Overdo your Hair Color! If you think that you will get more texture in hair once it’s colored, they you’re absolutely wrong my dear friends! 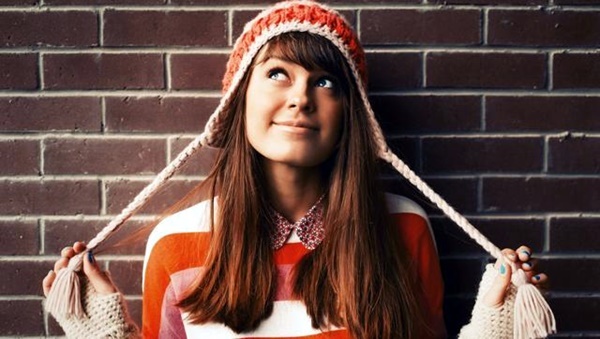 Processing your hair too often to harmful chemicals can even thin out your hair more. 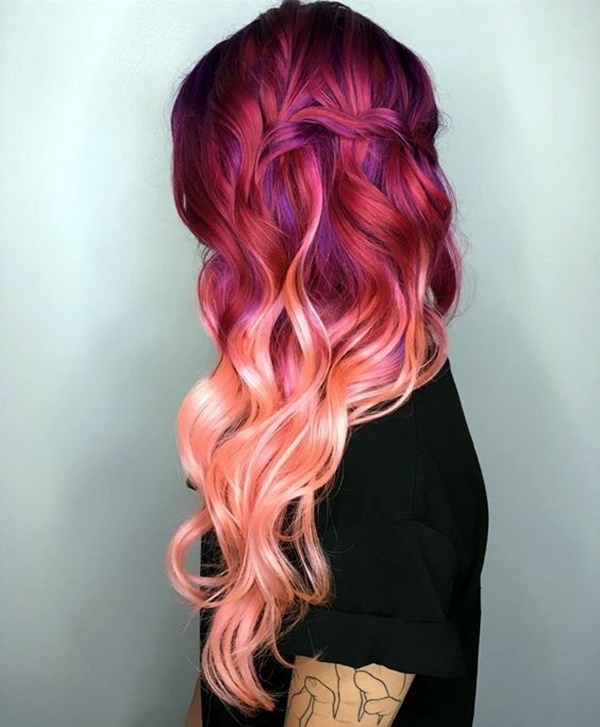 It’s suggested to ask your colorist not to apply color every time you go for hair treatment. We bet with these Genius Hair Hacks for Thin Hair, even the thinnest-hair girls can become super models and look glamorous. 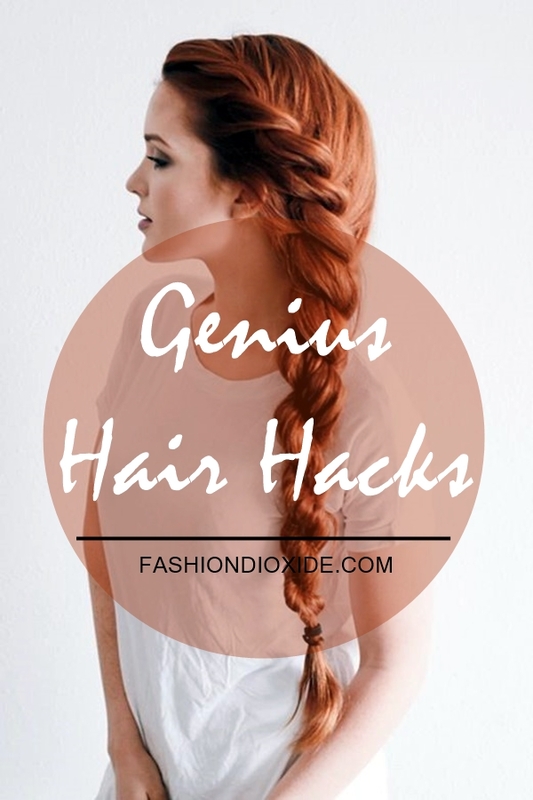 You will find trying these stylish yet genius hair hacks easy to manage them without much pain and effort.